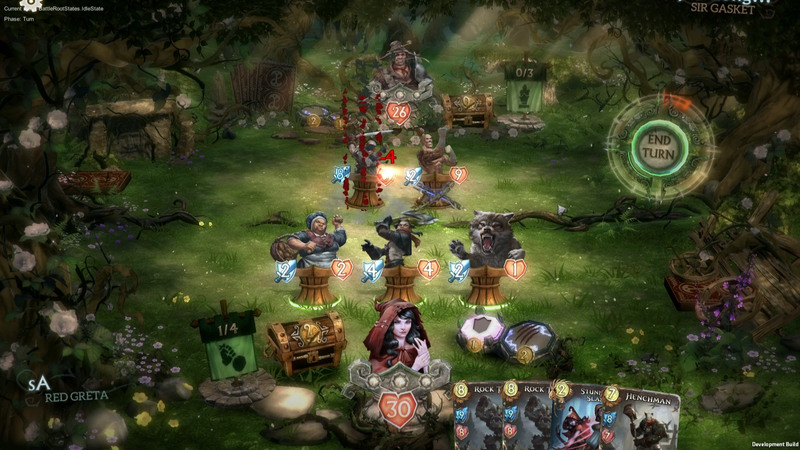 Fable Fortune has been delayed until July 25. Fable Fortune has been delayed until July 25. It was originally due out this Tuesday on July 11. I know I was looking forward to it (seriously!) but due to an “unexpected administration hiccup” we’ll have to bide our time. How is Fable Fortune still even a thing? Your guess is as good as mine.